BioWare's Mike Laidlaw has revealed a trio of mysterious Dragon Age images and a simple question: "Are those griffins?" The legendary griffin is a central component of Grey Warden lore. Although now believed to be extinct, the mighty creatures once served as mounts for the Wardens and still feature prominently in Grey Warden heraldry. Which is what makes it interesting that Laidlaw, the lead designer on Dragon Age 2, has tossed three lovely bits of art he "stumbled across" and asked cryptically, "Are those griffins?" That, naturally, leads to more down-to-Earth questions about what exactly BioWare is cooking up. 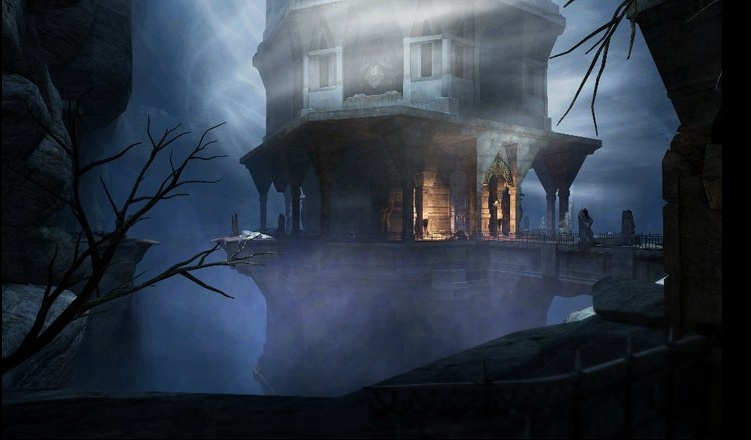 Is new Dragon Age 2 DLC on the way? 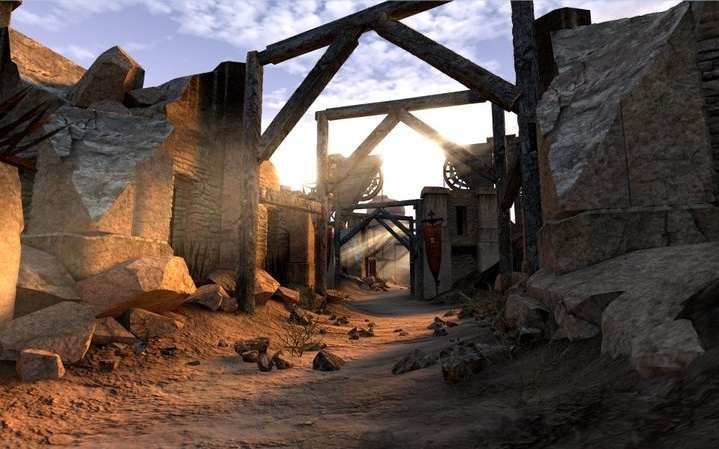 Are we looking at the first images of Dragon Age 3? Laidlaw implied that the former is more likely. 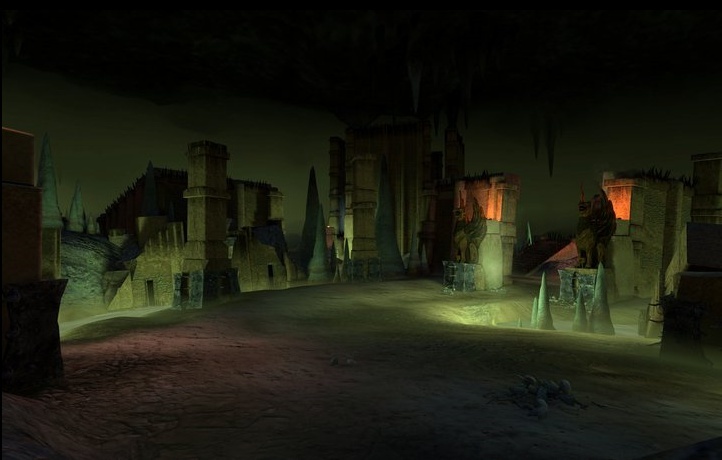 "There's been a lot of requests to explore areas outside of Kirkwall, and I agree that seeing some more of the Free Marches would be cool," he wrote. Laidlaw also took the opportunity to assure fans that he is "absolutely aware of the concerns" some of them have about the game and that "there are aspects of Dragon Age 2 that not only can but must be improved in future installments." "Hawke's story was a departure from the usual tale, and in crafting it and the game around it we learned a lot," he said. "Some from what worked, but even more from what didn't. Such is always the way." So what are we looking at here? They're pretty but I can't say they're ringing any bells for me. I'm pretty sure those are griffins, though. Opinions?